Ptah is the human headed God of creation. Brother and husband of Sekhmet ans is associated with the creative forces of man. 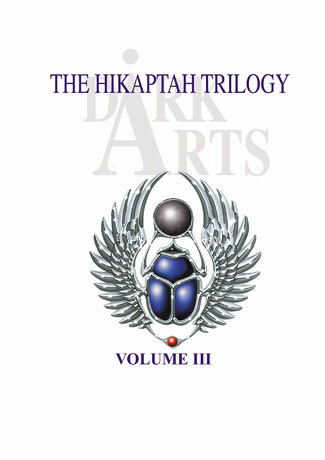 This volume is dedicated to the force of Khepri - the opposing rising of the night sun.